On your first visit, after completing a health questionnaire, we will undertake a complete assessment of your body, where appropriate an X-Ray will be taken to determine any problem areas, and your medical history explored and discussed. Bring along any recent X-rays, scans or health information you may have. This initial assessment may take up to 60 minutes. You will then undergo a chiropractic adjustment – a gentle alignment of the spine and the nervous system. You remain fully clothed throughout and have the choice of a Female or Male Chiropractor to conduct your adjustment. We will then make an appointment with you to review the findings from this assessment and adjustment. On your second visit, we will review the findings of your initial assessment, any x-rays that were taken, and any developments since the initial adjustment. From entering the clinic, you are welcomed in as a Bayside Chiropractic family member to ensure you are as comfortable as possible and have the answers to any questions you might have. We will endeavour to have you feeling your best as soon as possible. 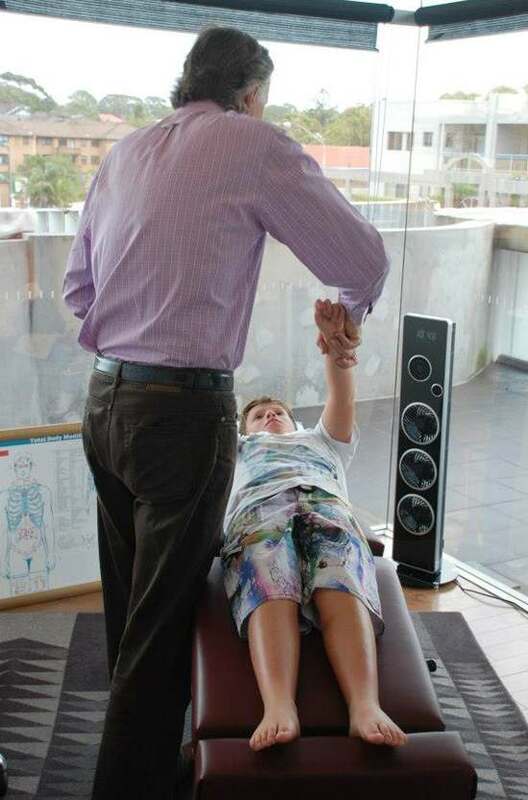 A typical Chiropractic visit with your Cronulla Chiropractor should take no longer than 15 minutes, for you to receive a full adjustment, review of any changes you are feeling and to receive any recommended exercises or nutritional advice. Some visits may take longer as it can consist of an extended consultation for kinesiology, nutritional or food insensitivity evaluation, body system evaluation and balancing or with excessively acute or chronic conditions. You are in great hands at Bayside Chiropractic. Ready to find out more? Call our friendly Bayside Chiropractic reception staff today.